Dental visits can be extremely stressful and for some Orem residents, the fear and anxiety associated with a trip to the dentist prevents them from getting the care they need. 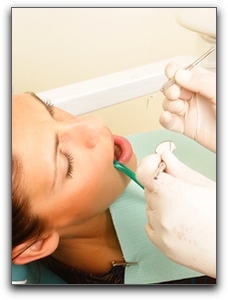 At Hammond Aesthetic & General Dentistry we provide the best oral sedation dentistry available. We will accommodate your needs with minimal, moderate, or deep sedation. In addition to sedation dentistry, at Hammond Aesthetic & General Dentistry we offer our Orem clients a variety of procedures, including cosmetic dentistry, implant dentistry, porcelain veneers, Invisalign clear braces, and general dentistry. At Hammond Aesthetic & General Dentistry, our professional staff will provide the best possible care for you and your family. 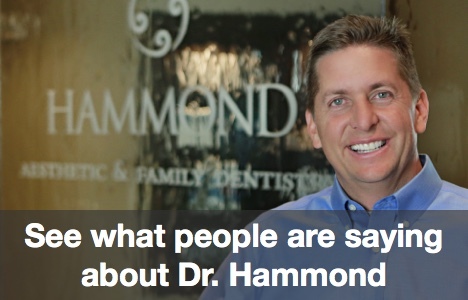 Whether you need preventive care or cosmetic dentistry, the friendly and professional team at Hammond Aesthetic & General Dentistry will give you something to smile about! For more information on oral sedation dentistry or any other dental procedure, contact us at 801-374-0070. We are located at 3575 N 100 E, Ste 200 Provo, Utah 84604 Call today!